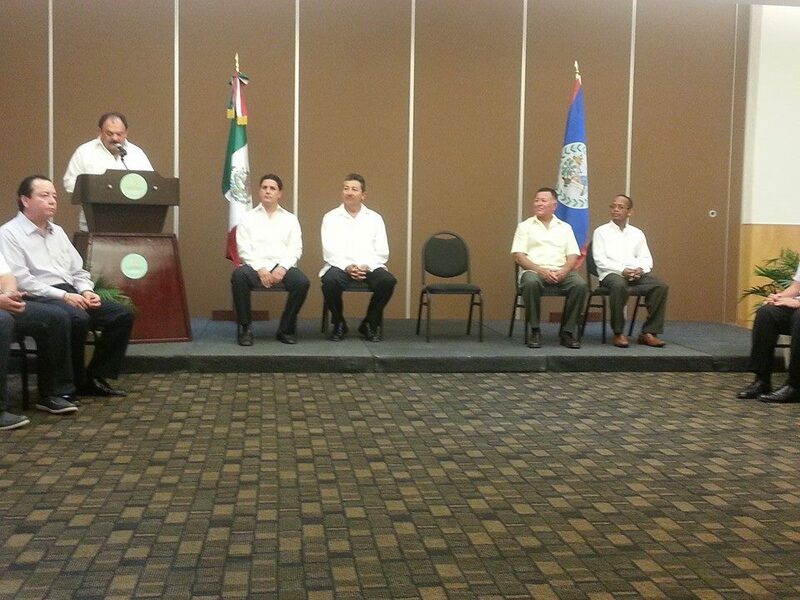 Two municipalities in Belize renewed sister cities relationships with the City of Chetumal (Othon P Blanco), Mexico. 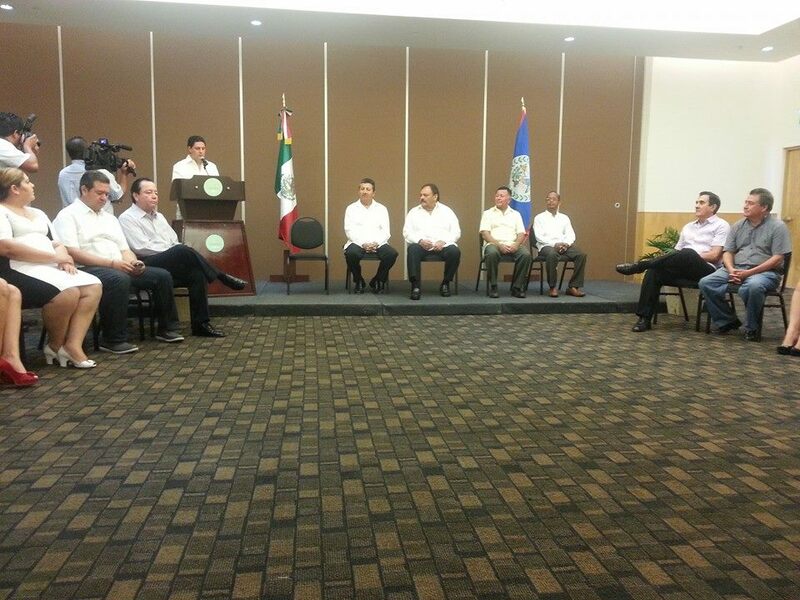 While no announcements were made in Belize, the Mexican press is reporting that the Mayor of Othon P. Blanco, Eduardo Espinosa Abuxapqui, held an official ceremony on Saturday October 26th to twin Chetumal City with Belize City and San Pedro Town. The aim of twinning is to strengthen exchanges in the cultural, academic, tourism, economic and health sectors. 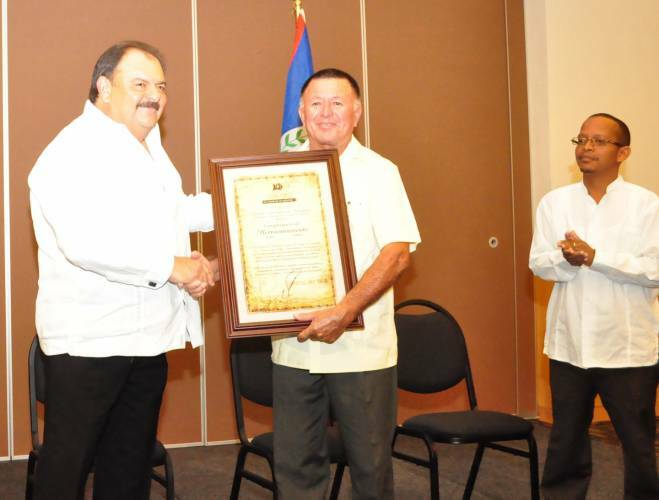 In the presence of the members of the Council of Othon P. Blanco and other special guests, the Mexican Mayor gave twinning letters to San Pedro Town’s Mayor Daniel Guerrero and Honorable Manuel Heredia Jr., Minister of Culture and Tourism and Culture of Belize. Deputy Mayor of Belize City Bernard Q Pitts Jr accepted the letter on behalf of the Belize City Mayor, Darrel Bradley. "We want to preserve and give effect to the feelings of peace and coexistence that have always been enjoyed between our cities. 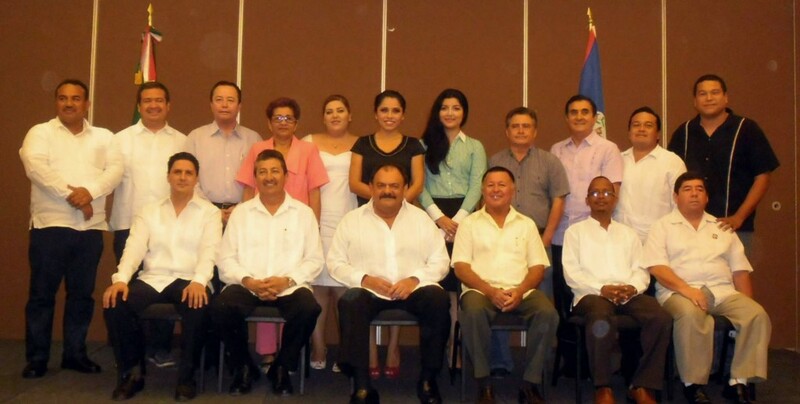 It is for us, the new generation of Belizeans and Mexicans in Chetumal to keep this relationship and fraternity alive," said Mayor Abuxapqui in addressing the gathering. The event was also attended by Mayor of Orange Walk Town Kevin Bernard, Angulo Raul Andrade - Director of Tourism for the state of Quintana Roo, Mexico, Patricia Espinosa Ramirez Roo and Jorge Valencia Gómez - the Honorary Consul of Belize in Quintana among other authorities.